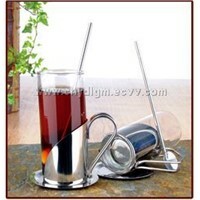 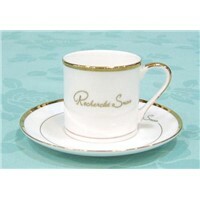 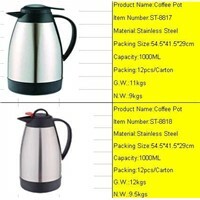 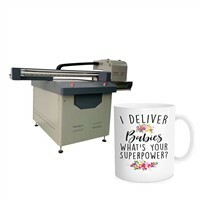 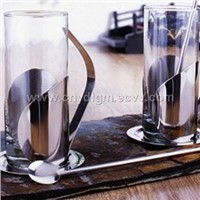 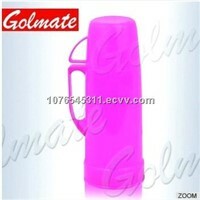 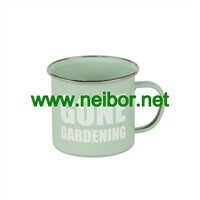 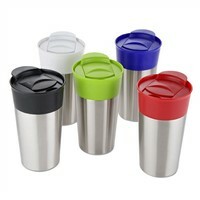 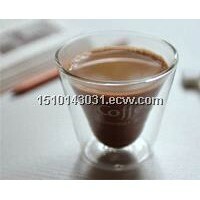 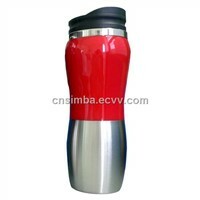 Decal, Beer Glasses, Tea Sets, Bone China, Milk Tea, Beer Glass, Stainless Steel Water Bottle, Double Cup, Cup & Saucer, Cup And Saucer, Plastic Cup, Ceramic Mugs, Glass Cups, Milk Cup, Coffee And Tea, Ceramic Mug, Ice Cream Cups, Printed Mugs, Sports Bottle, Sports Bottles | More..
Ningbo Ask Kitchenware Co., Ltd.
Zhe Jiang Ca Keng Co., Ltd.
Pft Glass Product Co., Ltd.
Simba Industry & Trade Co., Ltd.
e-Tang Glasses Product Co., Ltd. 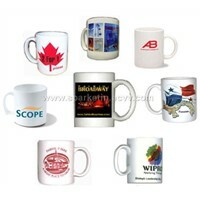 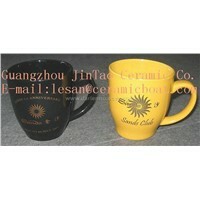 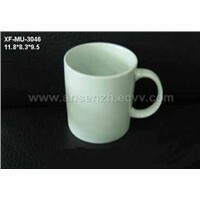 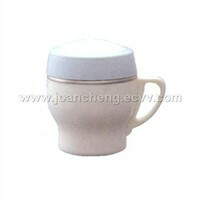 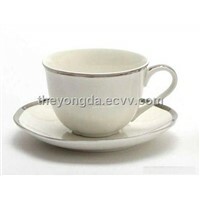 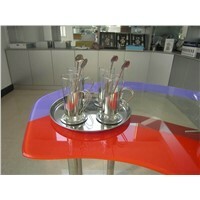 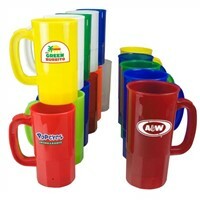 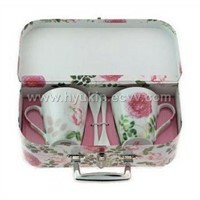 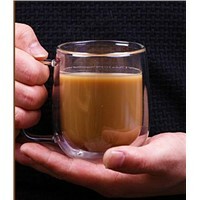 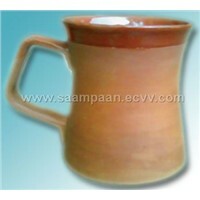 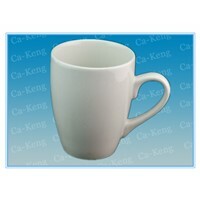 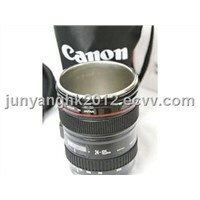 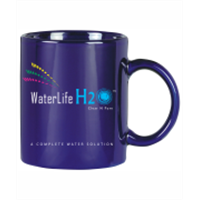 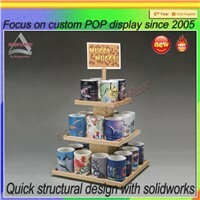 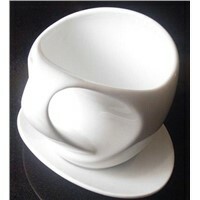 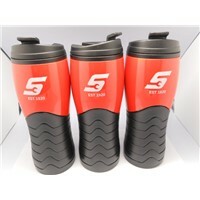 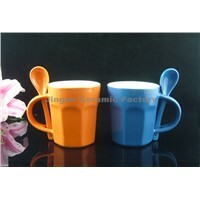 Product Brief: We are professional supplier of ceramic mug in China over 8 years,and are also supply OEM product. 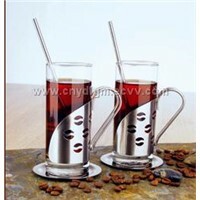 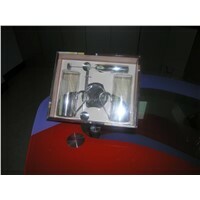 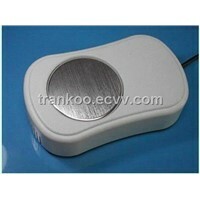 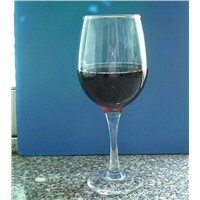 Jiangsu New Jiahao Glass Co., Ltd.
Want the latest & hottest Products Info. 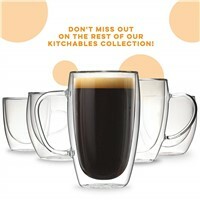 for "coffee mugs"?